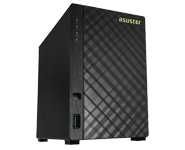 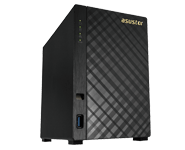 Digital entertainment on demand with ASUSTOR NAS. 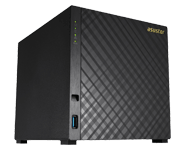 The built-in HDMI interface and variety of multimedia Apps let you to enjoy all of your favorite multimedia from your NAS by directly connecting it to an LCD/LED TV or amplifier. Additionally, you can also further add a surround sound amplifier to create an unprecedented high definition multi-channel listening experience.